Have you ever woken up with a stiff neck, unable to turn it to one side or another? Does your child seem to have an abnormal head or neck position? This condition, called torticollis, is painful and can result in the permanent shortening of the muscles that are involved. Fortunately, physical therapy can not only relieve the associated head and neck pain, but it can also improve your range of motion and eliminate torticollis for good. 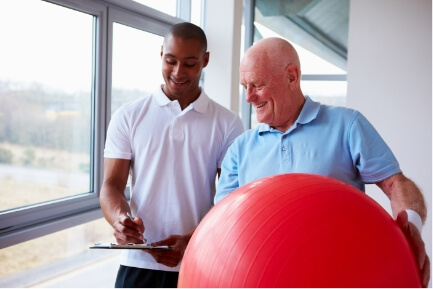 Contact Partners in Physical Therapy today to request an appointment. If you or your child is experiencing painful, incorrect positioning of the head or neck, contact Partners in Physical Therapy today at Lake Charles, LA center to request an appointment. Our physical therapy staff can evaluate you or your little one and provide you with a customized treatment plan designed to treat your torticollis, leaving you pain free and moving well.